This is a famous Kannada song, which says that a Koel was singing sitting in between the lush green leaves of the Sampige/Champaka tree and he/she is mesmerized by it. 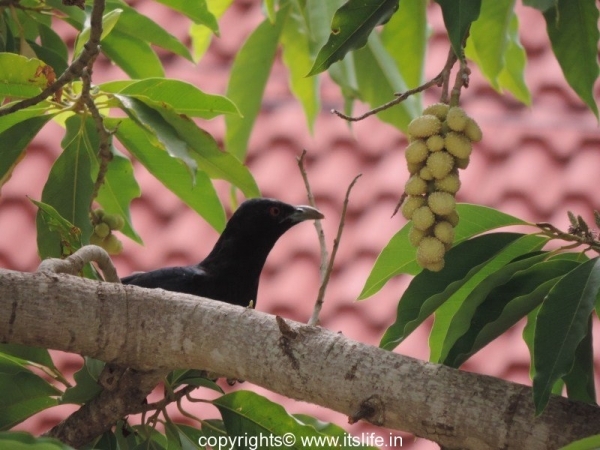 It is so true because we have a Sampige tree right in front of our house and every morning we are woken up by the singing of the Koel nesting in the tree. 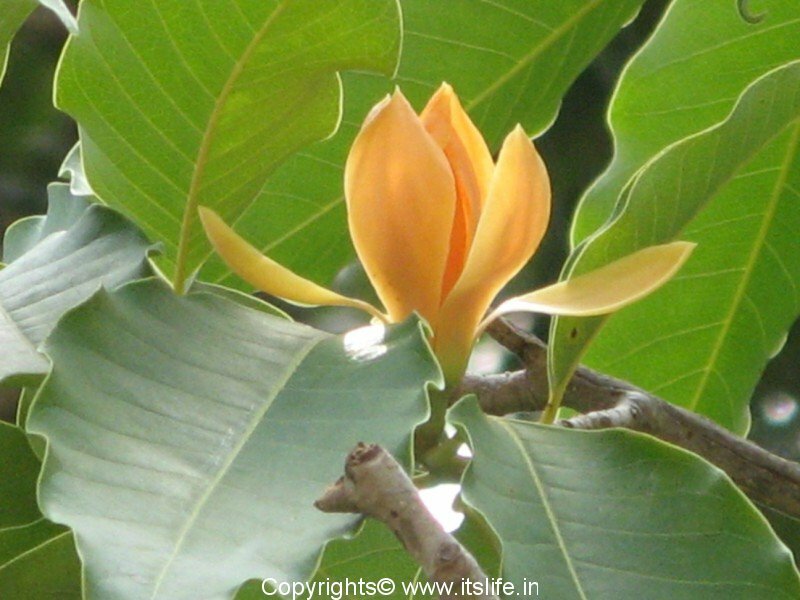 The botanical name of Sampige is Michalea champaca and belongs to Magnoliaceae family. 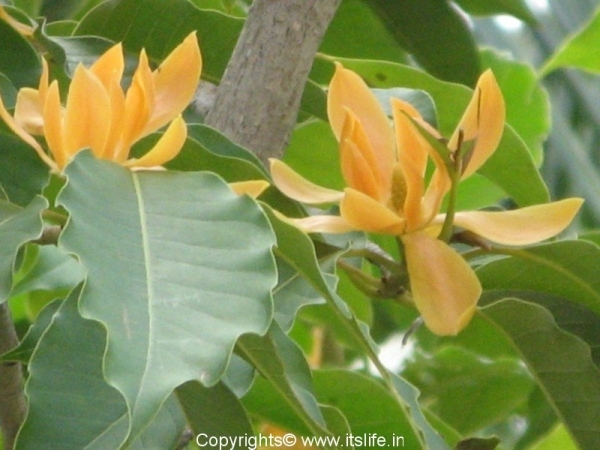 The name Michelia is a tribute to the Florentine botanist Pietro Antonio Micheli. The flower is also known as Champaka, Shenbagam, and Ylang Ylang. It is a native of South East Asia, Foothills of Himalayas, Assam, Burma, Western Ghats and South India. There are many varieties of Champaka. The most popular are China Sampige / tiny offwhite flowers, Kendu Sampige / deep orange flowers and the yellow Sampige. 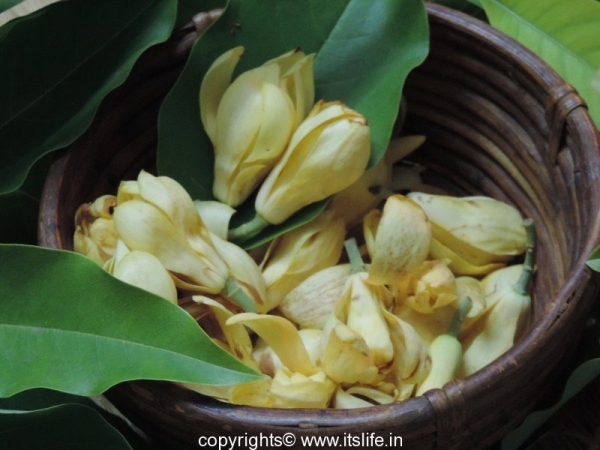 The fragrance of these flowers is unbeatable and hence is used widely in the perfumery industry. 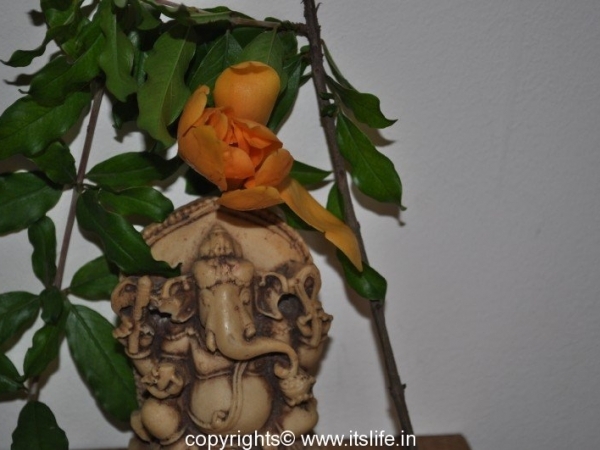 Sampige/Champaka flowers are offered to gods by Hindus. 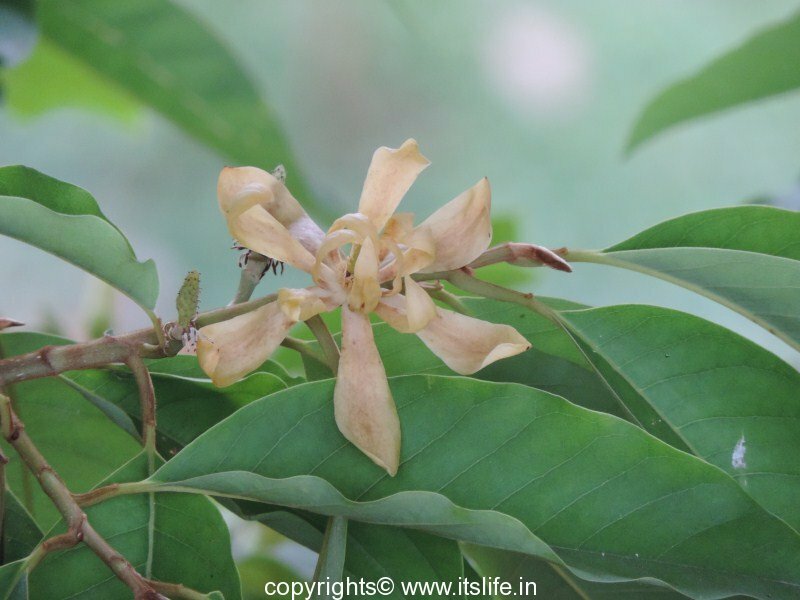 Women and girls love to wear this flower on the hair and they flowers are also used to decorate homes by floating them in water. The flowers bloom from May – December. The fruit of the tree looks like a bunch of grapes. Each of this grape like capsule contains aril-covered seeds. These seeds attract many birds. 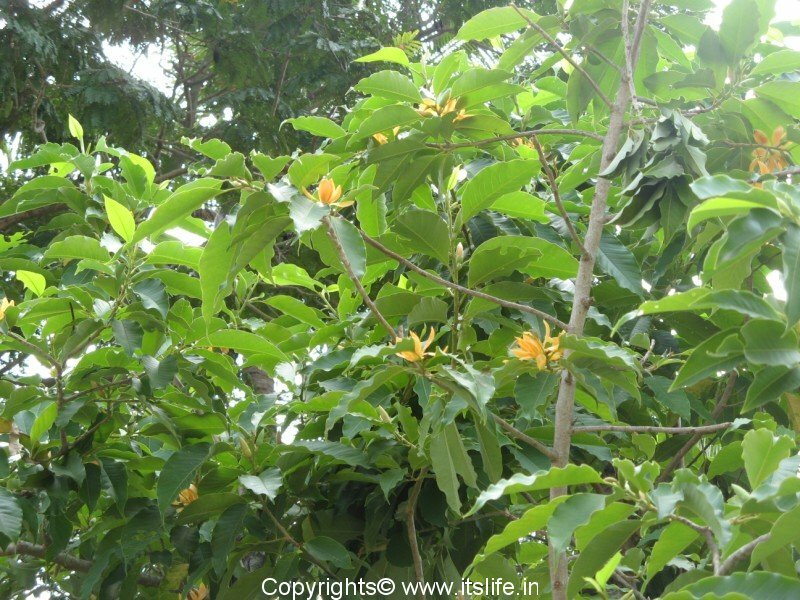 Champaka tree is an evergreen tree and grow very tall and wide. Jaganmohan Palace grounds in Mysore have some of the oldest Sampige trees that are around 40 to 50 feet in height. 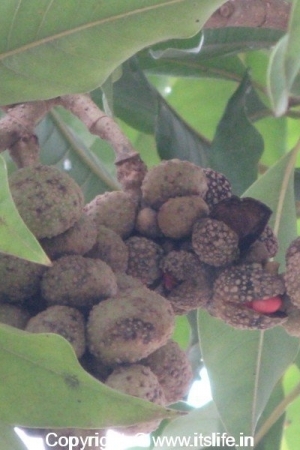 The dodda Sampige Mara / big Champaka tree is an interesting tourist spot in B.R.Hills. The bark of the tree is light grey to brown. The wood of this tree is used to make furniture. A tiny village by name Sampige is located in Tumkur district of Karnataka. This shows the popularity of this flower. 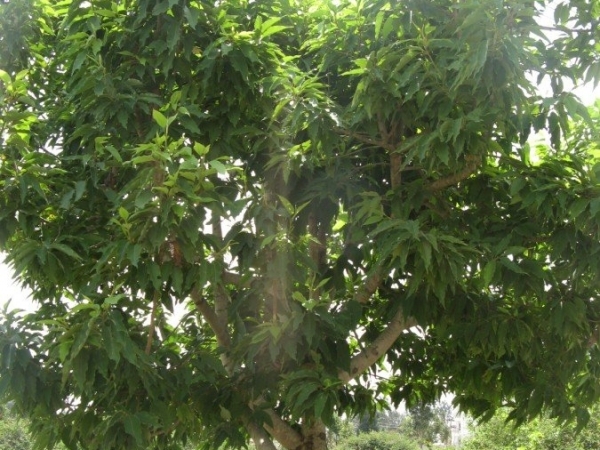 Chamapaka tree grows from stem propagation. Plant them under direct sunlight and water well while young. The tree can be grown from the seeds too. Please check with the nurseries around your place. Wrap the flowers in two layers of newspaper. Wet a cloth and squeeze out excess water. Wrap the wet cloth over the newspaper. Put this bundle in a plastic cover and place it in one of the shelves in the refrigerator door. 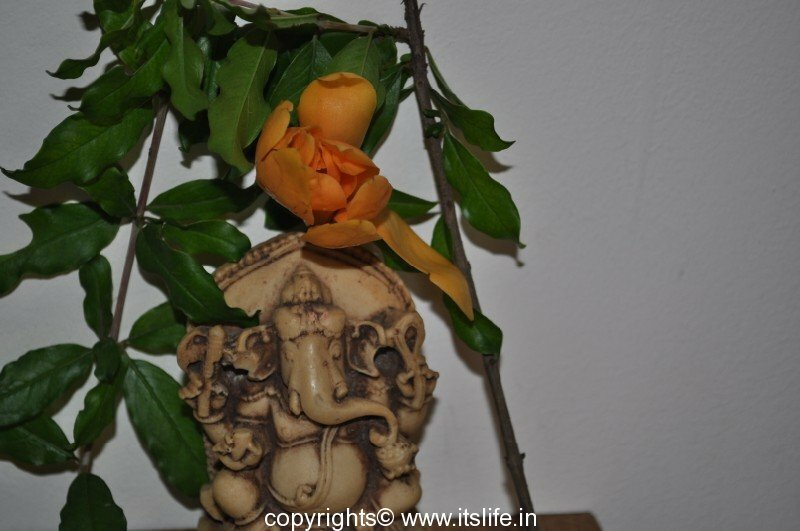 The flowers will remain fresh for 4 days. I am from Bangalore. sampige flowers and trees have vanished from Bangalore. I hope the flower is not going to be extinct soon. 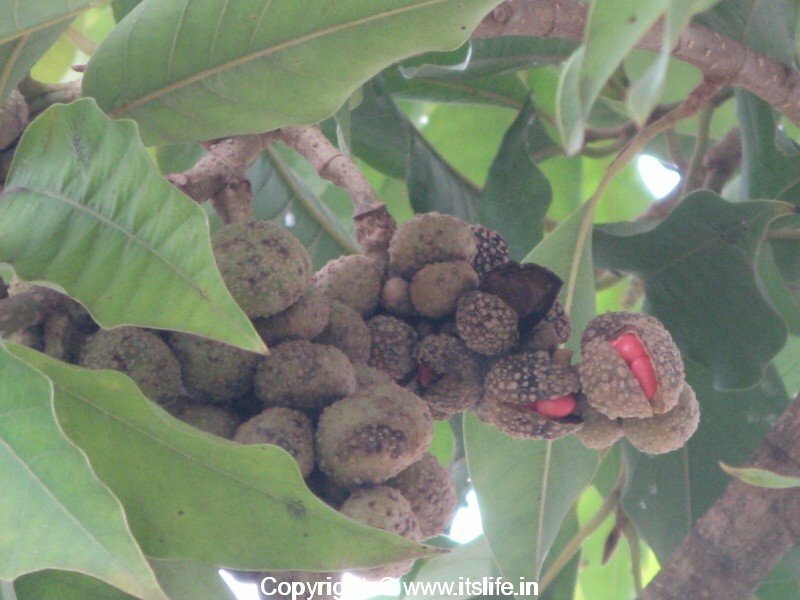 Similarly ONE FRUIT CALLED NELLIKAYI SEEMS TO HAVE DISAPPEARED ALSO! Glad to know that you like trees around. 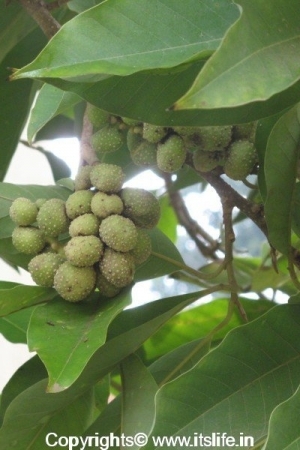 Sampige trees are still found in abundance in Bangalore. 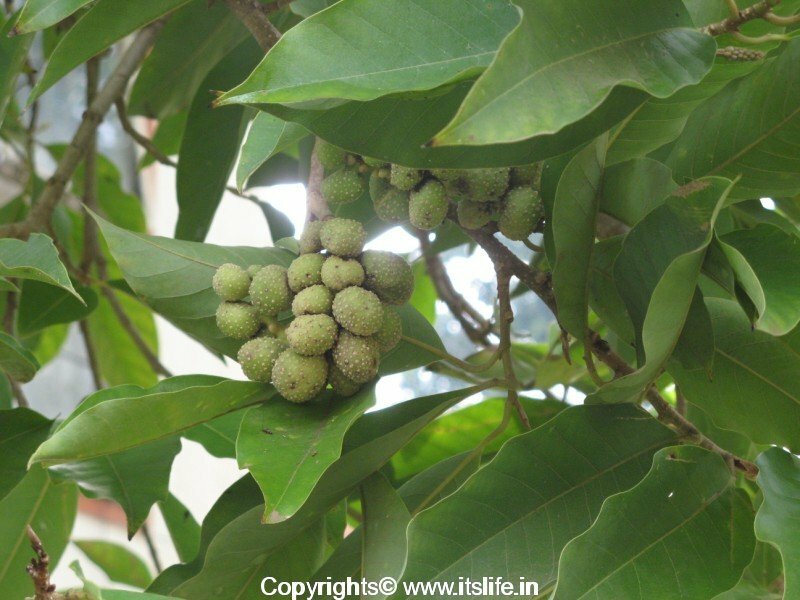 Nellikayi is also available in Bangalore – Mysore region. Hope when you visit these places, you will be able to enjoy them. In my sister’s garden there is a young chapaka tree and it is already in blooms since the end of March 2016. I am delighted to see them but puzzled it bloomed so early. Is this normal? Most of the young Champaka trees do bloom. You are lucky! and maybe it is a hybrid variety. It must be a grafted tree so it bloomed so early. I want to plant a Sampige infront of my house. 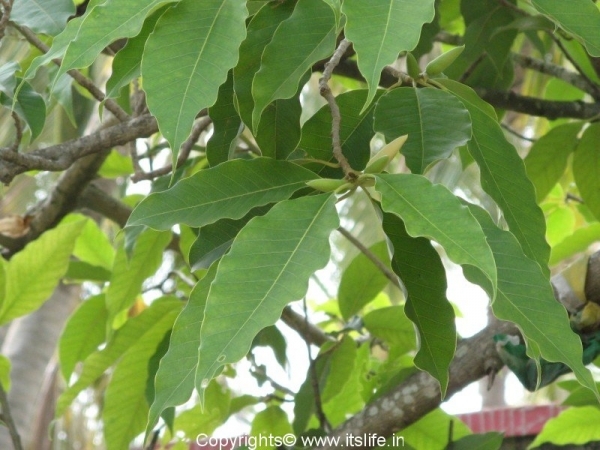 I stay in south bengaluru Can you please share info where i will get seeds or a stem? also does it have any side affects in terms of health? 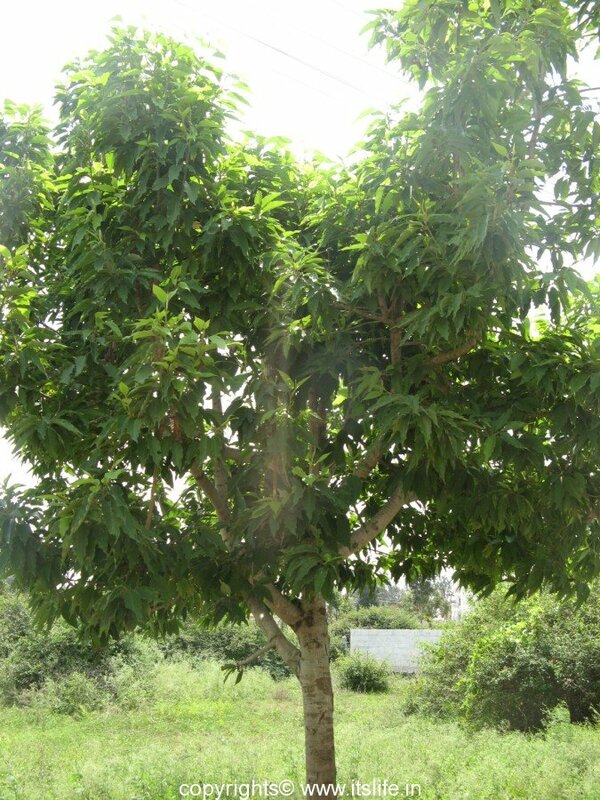 I’m interested to plant this senbagam tree it affects Wall’s.